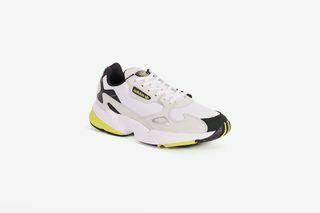 Key Features: The Yung-1 features suede, nubuck, and mesh on the upper, while the Falcon welcomes nubuck, mesh, and black leather. 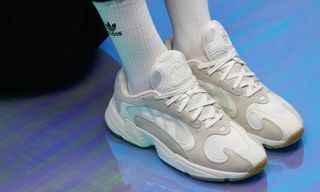 Both sneakers then note the same Torsion midsole unit as seen in the ’90s, as well as smiley face print on the insoles. 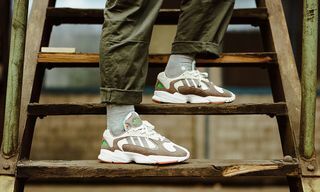 Editor’s Notes: size? 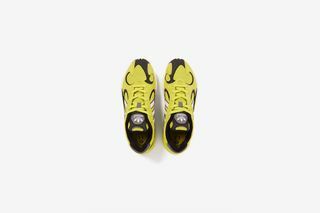 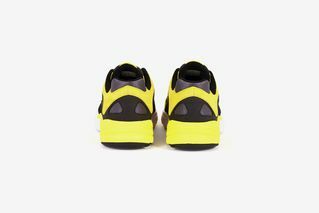 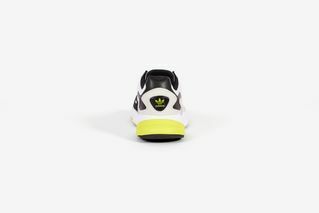 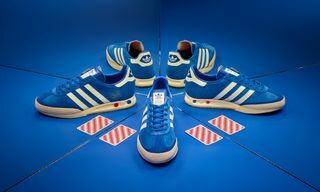 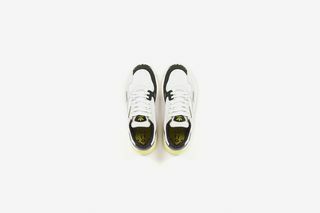 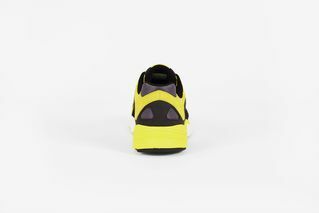 has partnered with adidas Originals for an exclusive release of the Acid House pack. 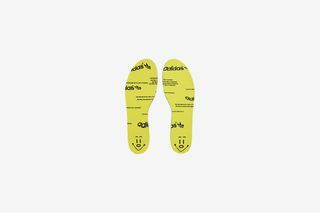 The capsule is a nod to the sub-genre of house music that originated in the mid-1980s, furthermore paying homage to the defining image of Acid House culture, the smiley face. 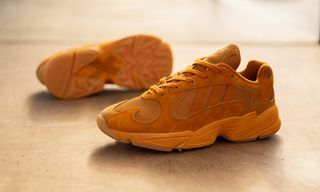 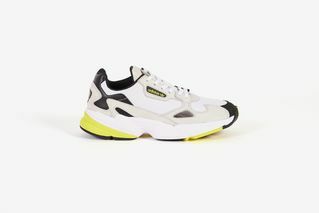 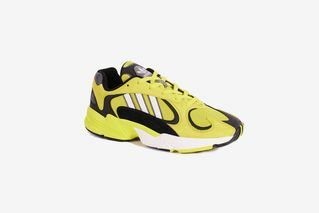 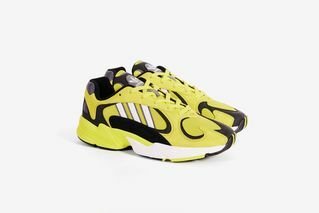 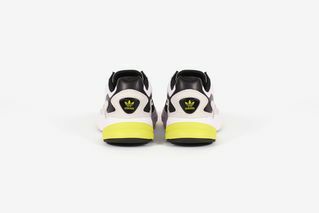 The Acid House drop consists of adidas’s Yung-1 and Falcon silhouettes, as the former is a reconfigured version of the original Falcon Dorf training shoe from 1997. 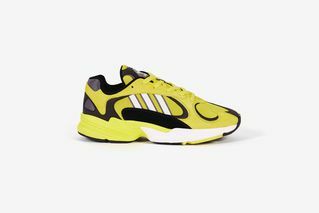 The Falcon takes design cues from its family of the same name, boasting updates for 2018.
adidas’s Acid House pack is coming exclusively to size? 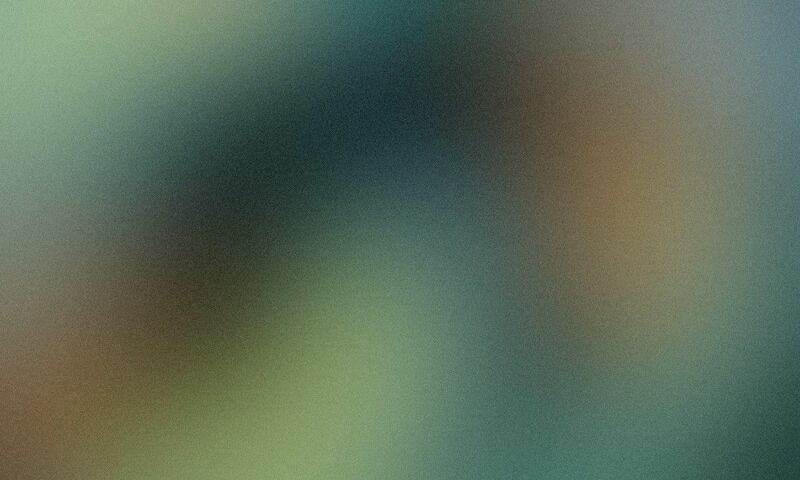 today, Friday, August 24. 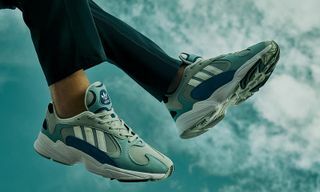 In related news, this upcoming adidas release is retro in all the right ways.